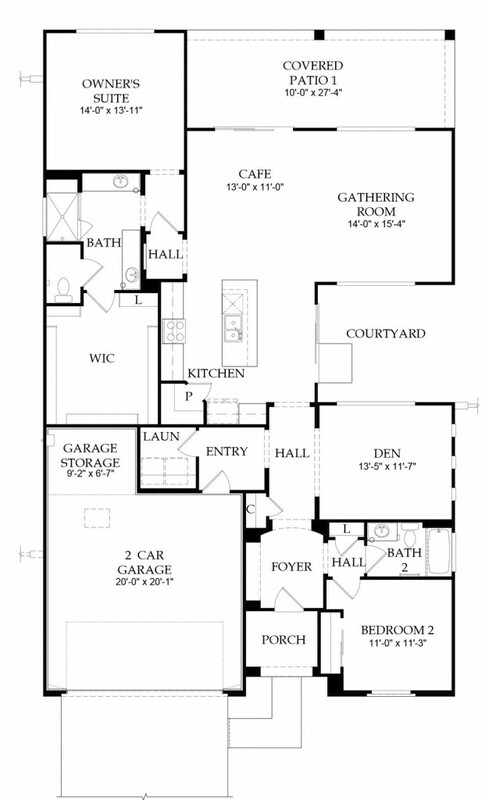 The Del Webb Dove Mountain Haven model is the third model in the Retreat Series of homes. The Del Webb Dove Mountain Haven offers an expanded great room floor plan with many design options to meet your needs. Three elevations are available to make each owner of a Del Webb Dove Mountain Haven home distinctive.